One of the biggest trends we’re seeing in every industry this year is the incorporation of technology. Everything from food (think app delivery services) to cars are seeing this boost in the use of tech. 2018 is a very exciting year for potential car buyers, as the newest gadgets and technological features are having a greater impact than ever before, creating a truly enhanced experience. An extremely useful new trend is auto steering, great example of using self-driving technology to improve today’s vehicles. With a whole suite of driver-assistance systems being released on new 2018 car models, auto steering will play a key role to lessening the number of road accidents. By automatically maintaining a safe distance between the vehicle and traffic ahead at a speed selected by the driver, the car is kept centered within the lane marks, so drifting and straddling the lines isn’t a problem. A driver attention system is in place, which keeps an electronic eye on the driver’s head position. 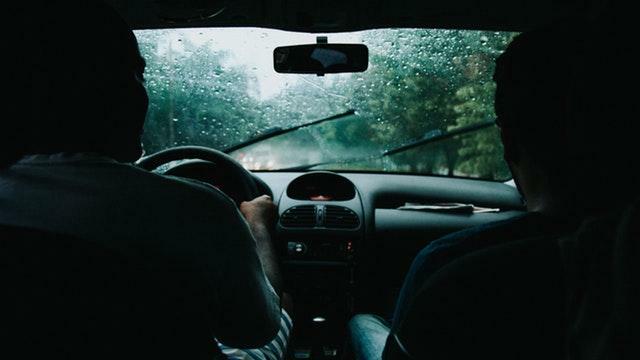 This is in place to ensure that the driver is properly and prudently monitoring the road, is in an alert stance, and is ready to retake control of the car if it becomes necessary. 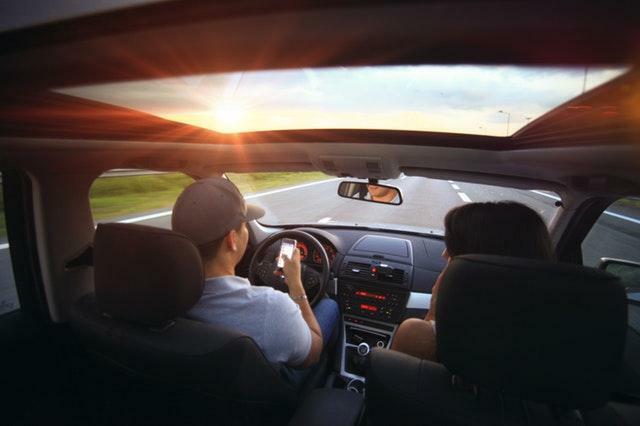 The car is equipped with enough smart technology to sense when the driver is not engaged (say reading a book or on their phone), and will send out a series of warning signals. Other vehicles equipped with fully autonomous steering have the capability to take the steering wheel into their own hands, so to speak, and divert the car in order to avoid collisions completely. With sensors at the ready, this feature is able to steer around pedestrians, animals, and other vehicles, all while maintaining traffic speed and lane widths. With our smart phones having become an extension of our bodies, it’s not often that we are ever without them. The automobile industry has incorporated this into our driving experience as well. With app integration, we’re seeing cars that can be unlocked from the driver’s phone. The app can also let you honk the horn, flash the lights, or even start the car. You don’t even need to be close to the car in order to control these features. Some cars, the Tesla for one, doesn’t even have keys, with everything being controlled from the app. Surprisingly, the highest number of collisions occur in parking lots. This is often due to the inability to see where you’re going, and to judge your car’s width. 360 degree cameras change this, and allow for a much better surround view. With cameras on every side of the car, along with sensors, your car can display a virtual top-down view of your surroundings. It’ll show you how well your car is lined up in a parking spot, the sides of your garage, and help you cleanly slide into that parallel parking spot. Because of demand, these systems are becoming more popular and cheaper, with incorporation being seen in even lower-range cars. Shortened to AEB, Automatic Emergency Braking uses a combination of sensors to detect whether a forward collision is imminent. If the threat seems real enough, the system will automatically apply the brakes, diminishing the severity of the crash, or in some cases, avoiding it altogether. 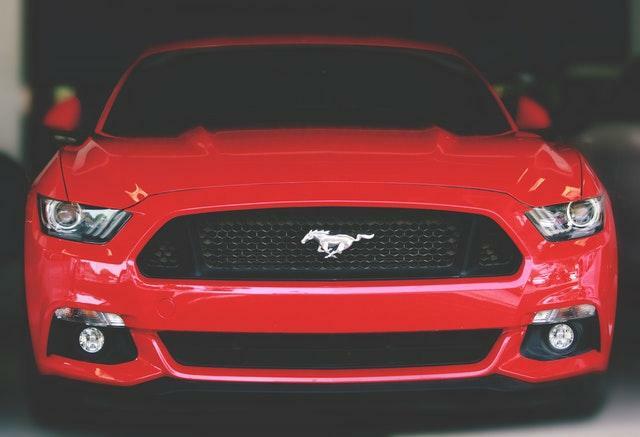 With a unanimous vote in the auto industry to make AEB standard by 2022, there are many vehicle manufacturers that are already offering this technology today, such as the 2018 Ford Mustang. While this system is meant only to be a backup in the case of emergency, it shouldn’t be relied on. Paying attention while driving is extremely important, and if the brake system does engage, it can be alarming and jarring for you. We all share a mutual disdain for parking, especially in crowded cities. With parking assistance, things like 360 degree cameras, sensors, and self-parking technology all make this a little bit easier. Taking things a step further, some cars, like BMWs, will incorporate the smartphone app Parkmobile. This app helps drivers reserve and pay for parking in 250 cities across the US and Canada. This is conducted through the cars’ iDrive infotainment system, which can locate both on and off-street parking, airport, and event reservations. This is a big breakthrough when it comes to eliminating the stress related to parking. Those smartphones aren’t going to charge themselves, a fact we’re all too aware of. A growing number of car manufacturers are now incorporating wireless charging stations within their vehicles. With the center console becoming a charging pad, you can juice up your phone as you drive, in the easiest way possible, without any wires or cords getting in the way. In short, 2018 marks exciting growth for car tech. If you want more from your safety system, help with finding a parking spot or better smartphone integration, this might be the year to consider an upgrade to a new vehicle. Because exciting updates like these don’t come along very often!